Vincent was born on 9-23-1945 and passed away on 3-30-2018. Vincent was a resident of McKinleyville California. 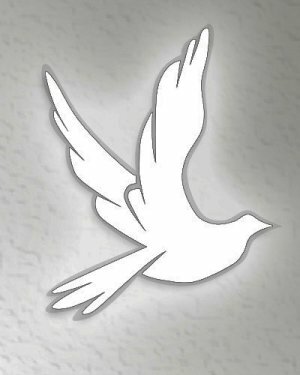 Cremation care has been entrusted to Humboldt Cremation.